At Family Health of Delaware we know that restoring the health of our patients and building collaborative referrer relationships go hand-in-hand. We are a family medicine practice, which sees patients of all ages, from newborns to adults. We look forward to providing you and your family with advanced and comprehensive medical services in a caring environment. Our staff and physicians are always ready and willing to assist you in gaining and maintaining optimum experience with us. 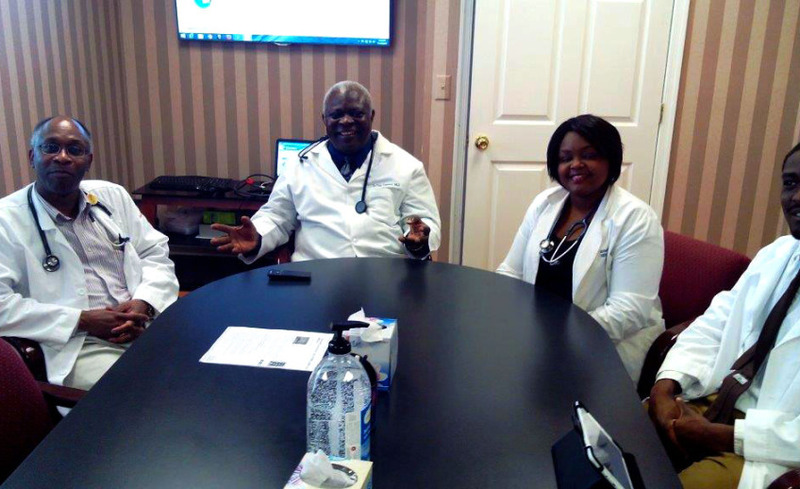 We believe in providing positive, effective, and efficient healthcare services.